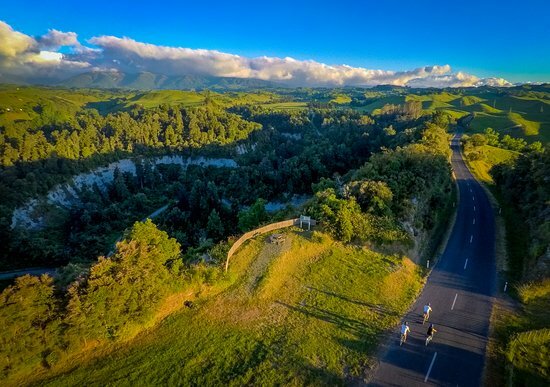 This scenic alternative route to State Highway One, offers you a wide range of activities, from secret swimming holes, walks and hikes through ancient native bush, horse treks as well as gardens and heritage collections galore. You can drive this route in a day easily, but to make the most of the chance to experience real Kiwi backcountry, we recommend that you plan it over at least two days. Been to Manawatu Scenic Route? Share your experience!